For all jazz enthusiasts our saxophone bottle means anyone can "play" along! Guitar 500ml Why play air guitar when you have a guitar bottle! 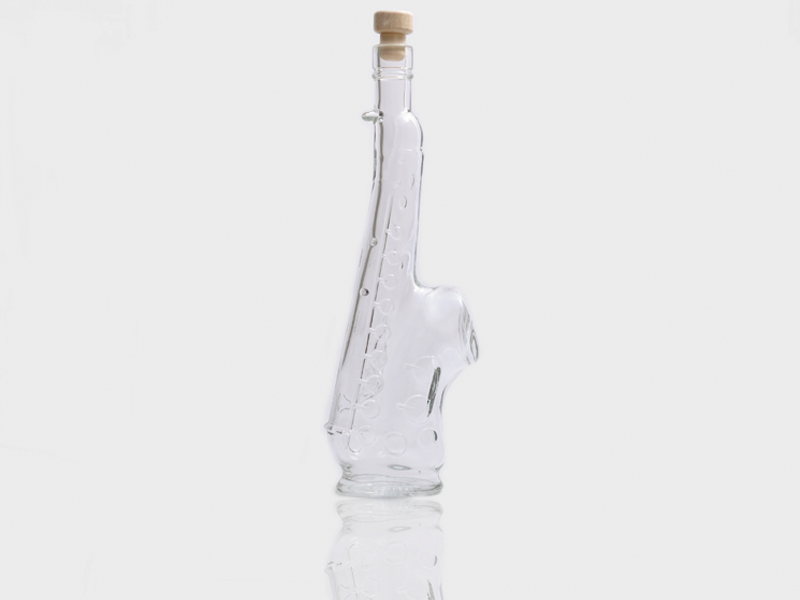 Perfect for all strummers, no t..
Trumpet 500ml Blow your own trumpet with this fun bottle! Bottles not sold separately..
Legra 500ml A bold & stout traditional style bottle.Bottles not sold separately, final..